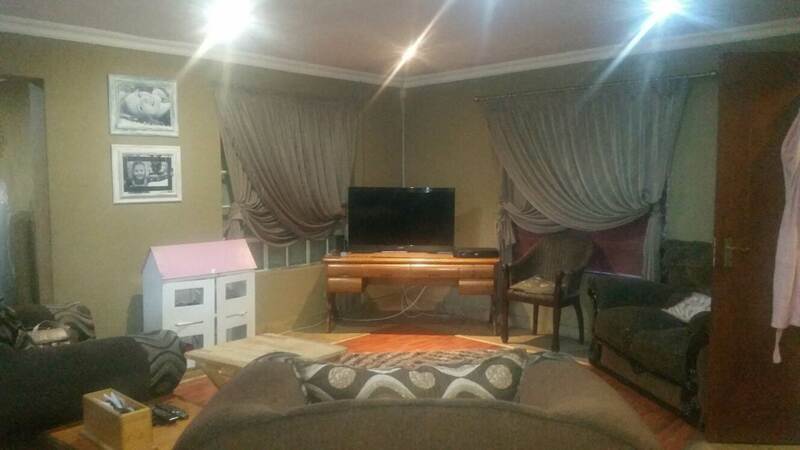 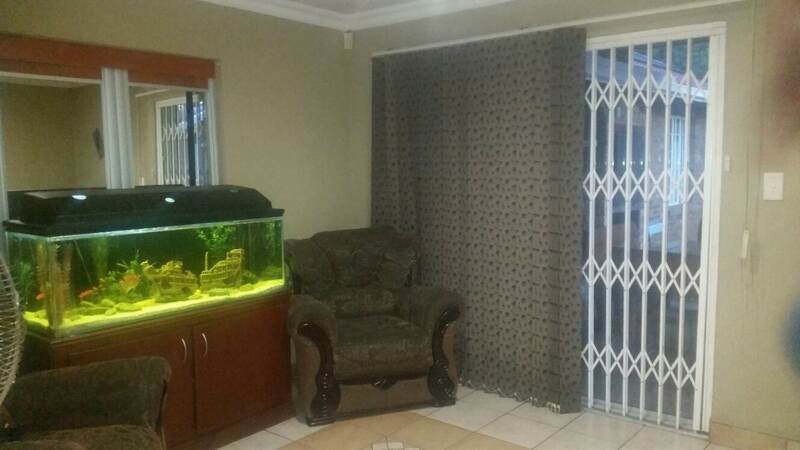 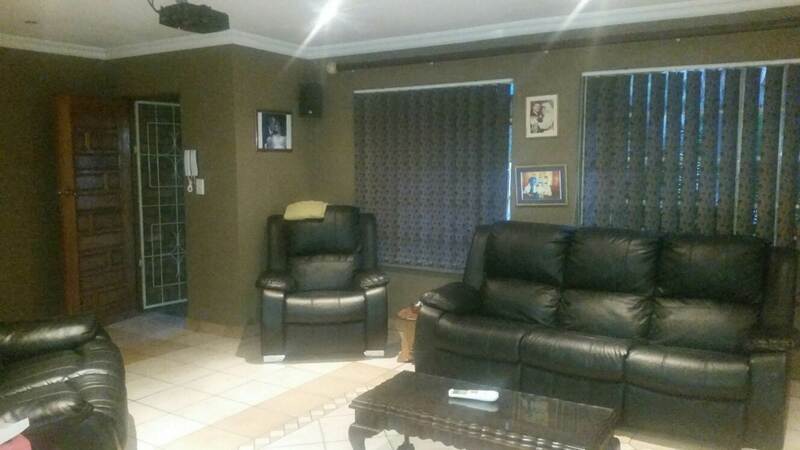 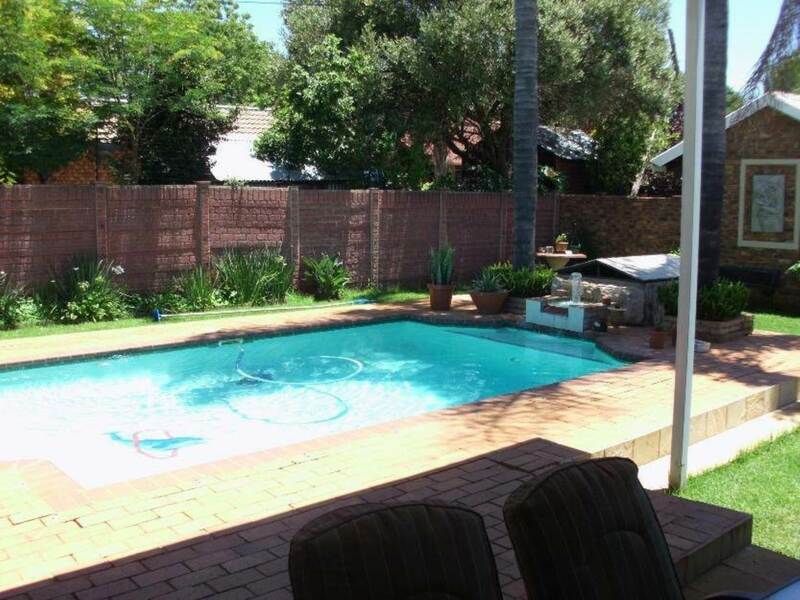 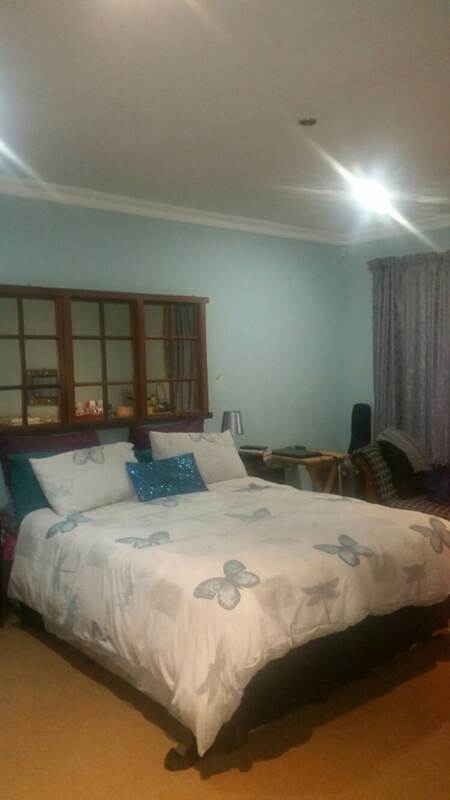 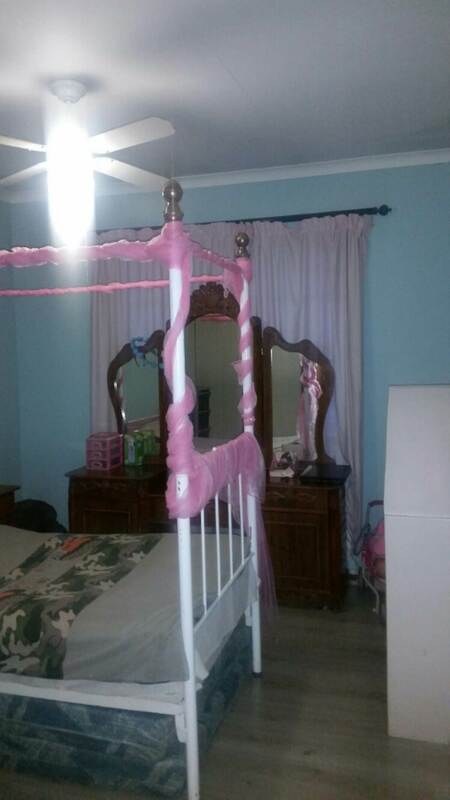 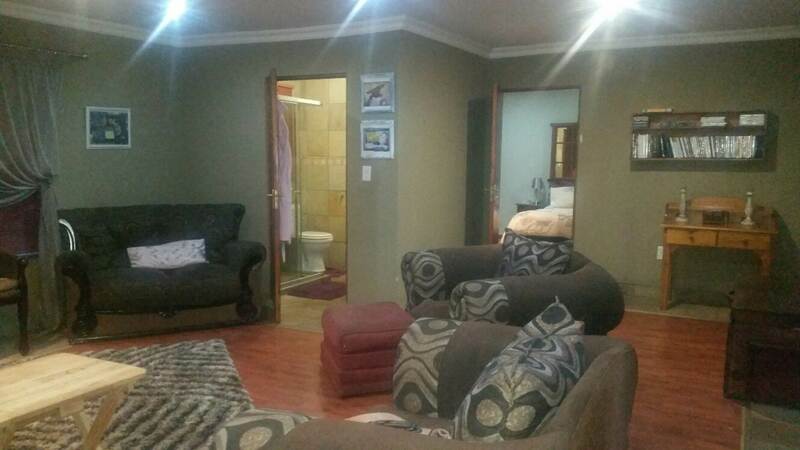 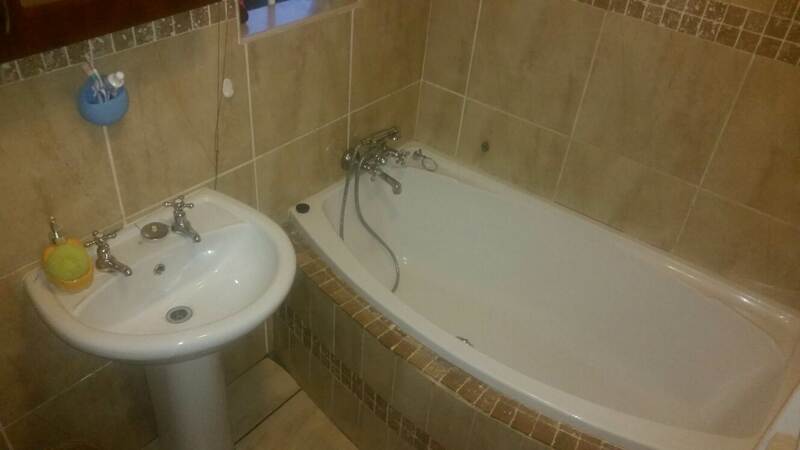 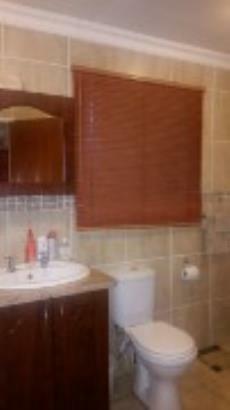 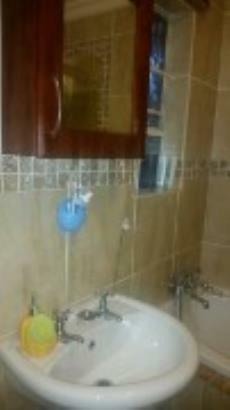 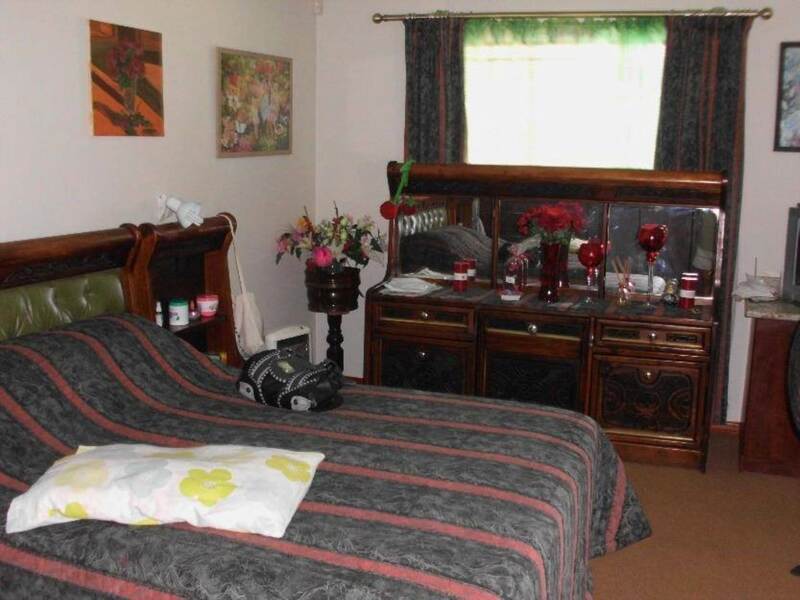 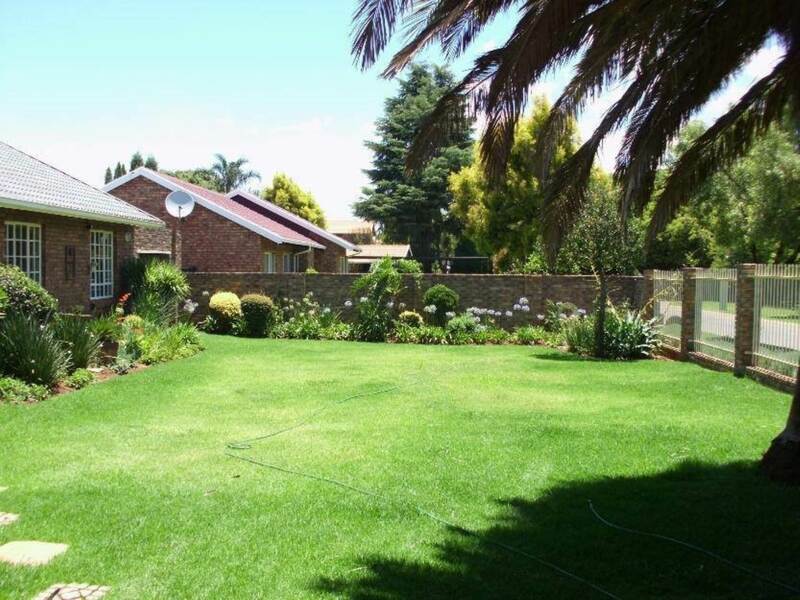 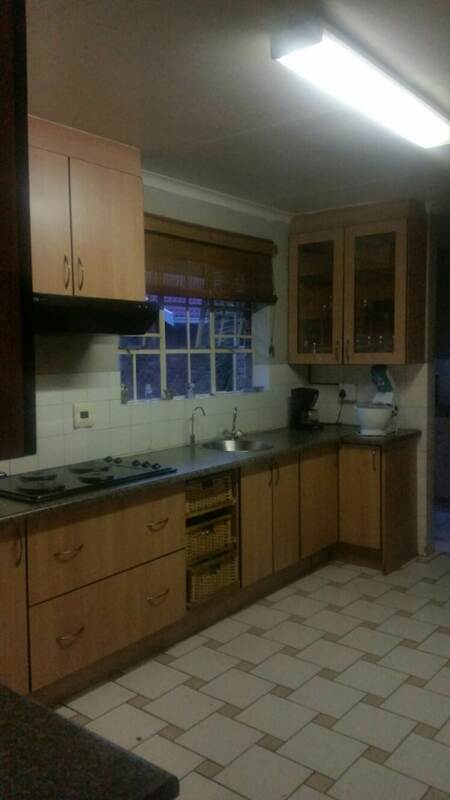 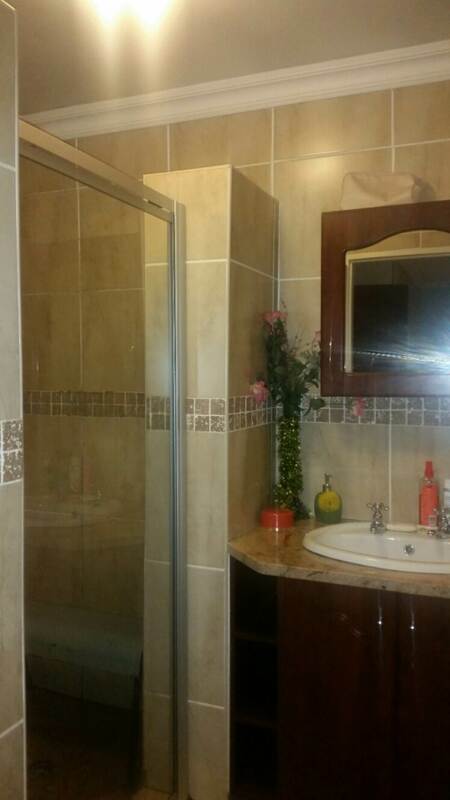 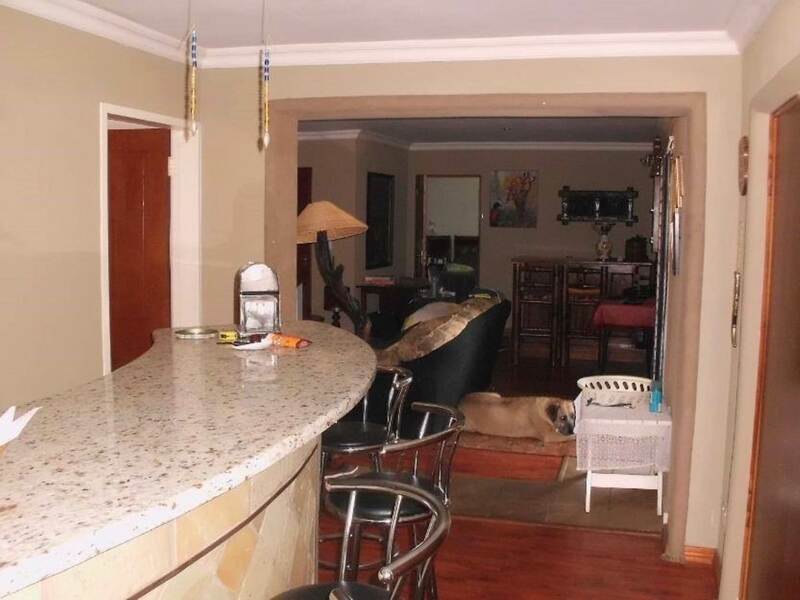 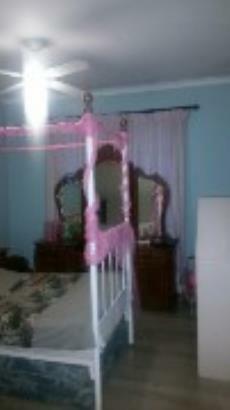 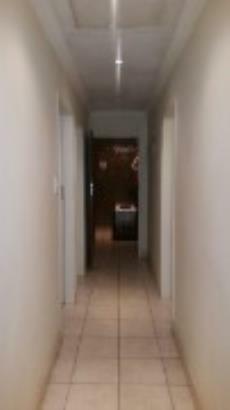 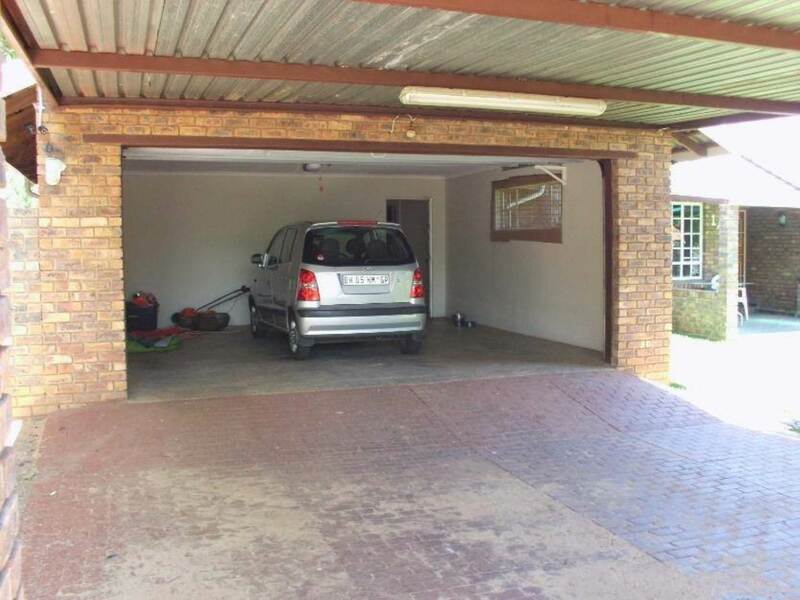 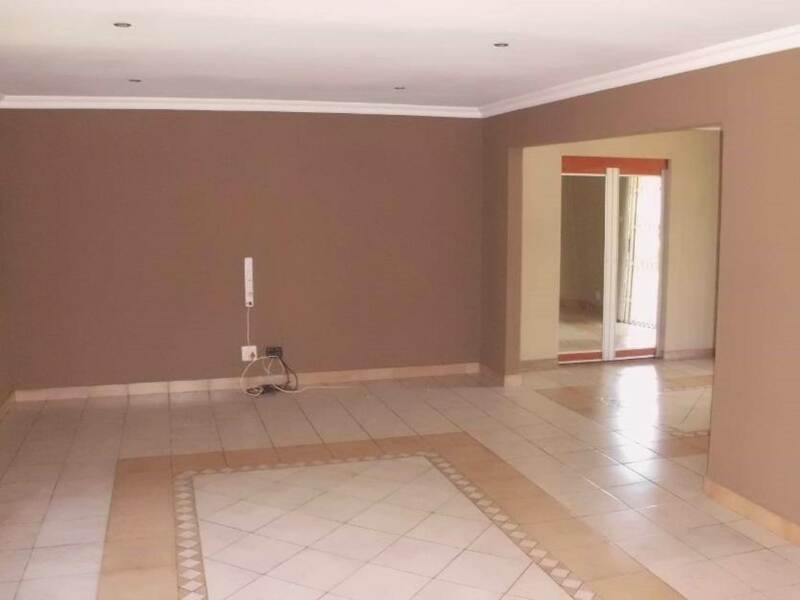 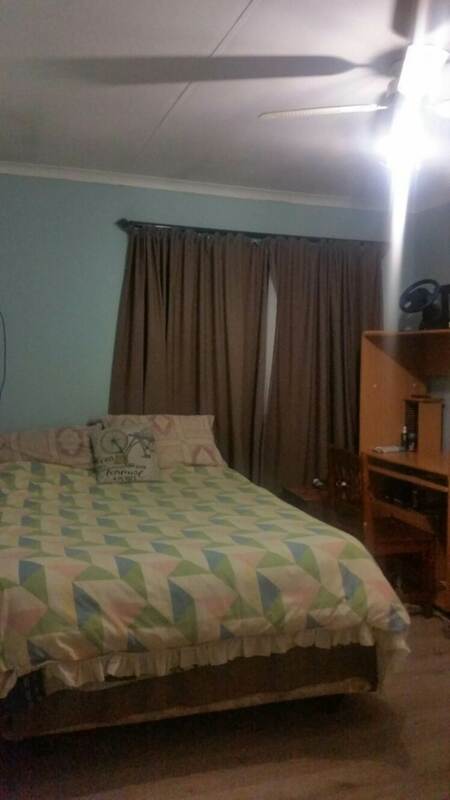 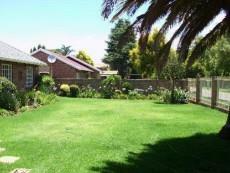 3 Bedroom house for sale in Wierda park with a 2 bedroom granny flat. 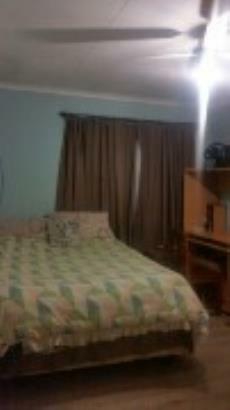 Or can use for Student accommodation. 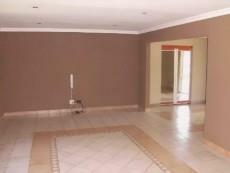 Dining Room with tiled floors. 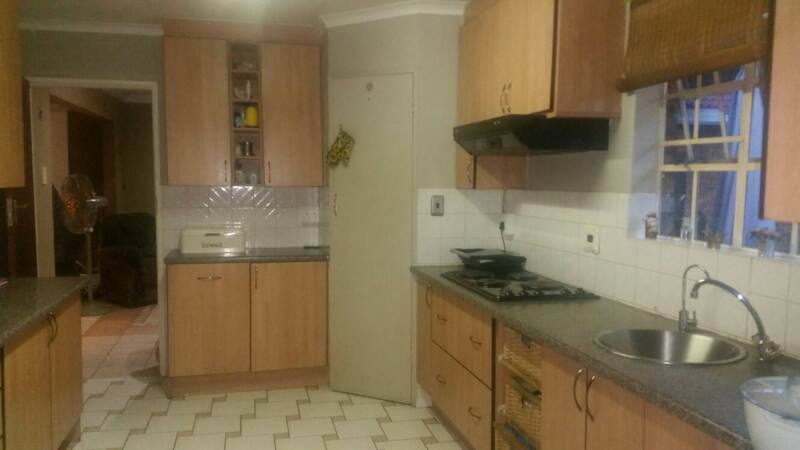 Big kitchen with separate scullery. 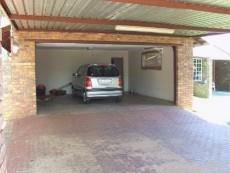 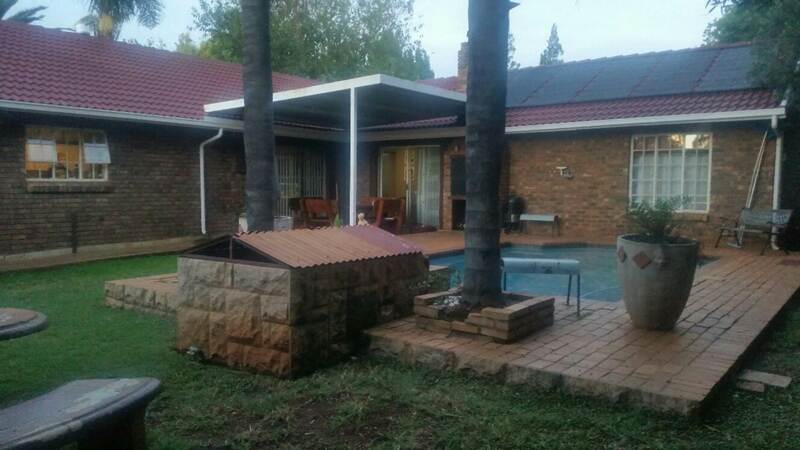 Large Braai area, with build in braai. 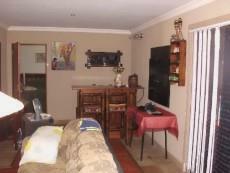 CCTV System, and Alarm System. 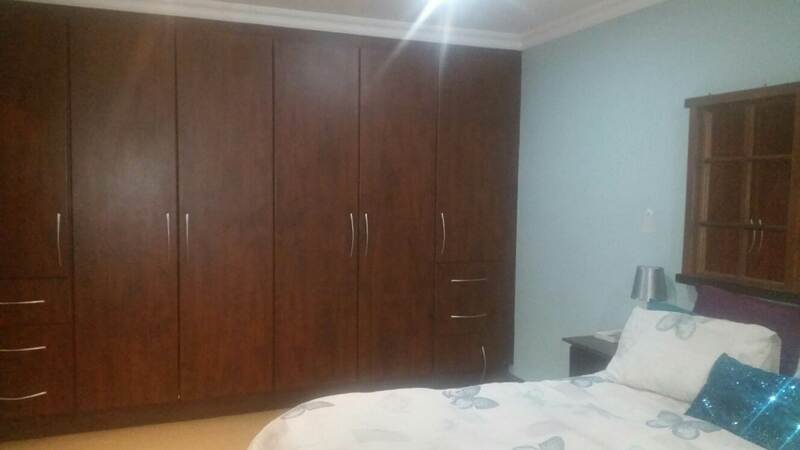 Newly Installed Laminated Flooring in Bedrooms. 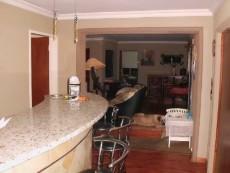 Build in Bar Area, with granite top.